BUDAPEST — Despite the many glitches, employers continue to experiment with robots in the workplace. 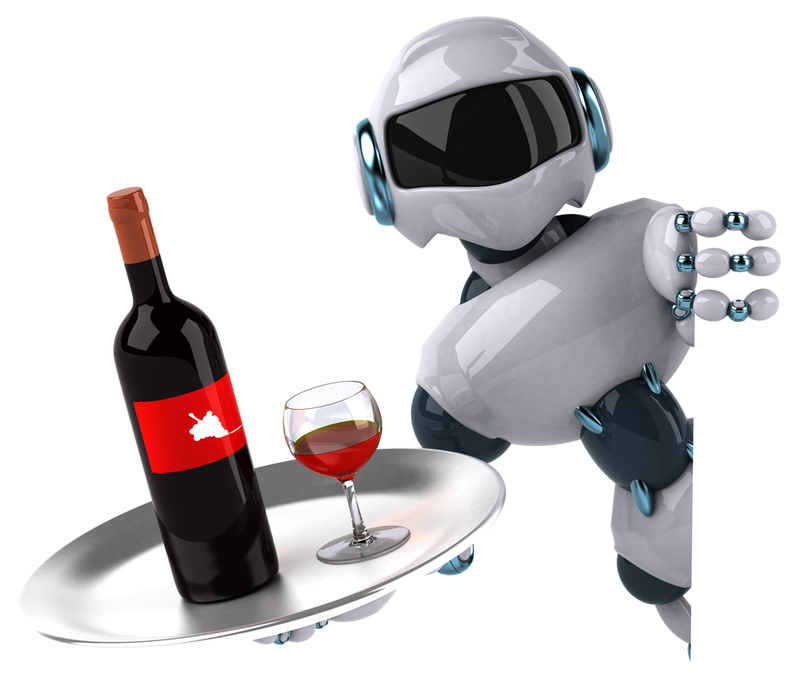 The latest is a café in Budapest, where robots serve up food and drink to customers, according to Reuters. Opened by IT company E-Szoftverfejleszto, the Enjoy Budapest Café is staffed by a team of robots that can also tell jokes, dance with children or chat with customers. The robot waiters follow a set path to make their deliveries, so customers are advised to keep out of the way. And workers will be happy to hear they are not being replaced. “We actually employ twice as many people as before, because to operate 16 to 20 robots from 9 a.m. to 9 p.m., we need to have IT specialists in the background,” said café owner Tibor Csizmadia.